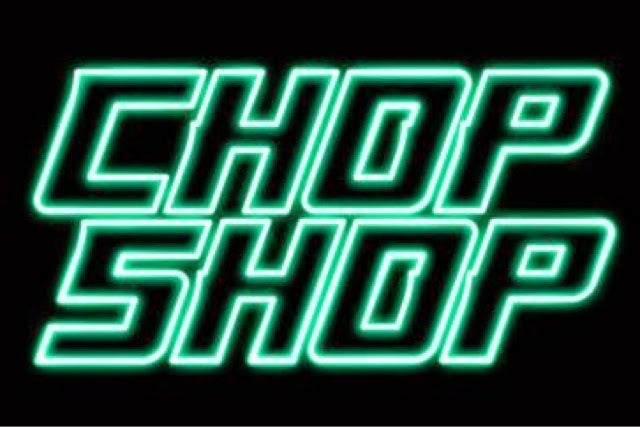 Machinima, the first global many 2 many programming service for fanboys and videogamers, in conjunction with Paramount Digital Entertainment, today announced thatEpisode 5 of the gripping new action drama”Chop Shop” is now available on Machinima Prime. ”Chop Shop” follows a crew of car thieves as they rise from the mean streets of Los Angeles to become high level international players. The six episode series is currently airing exclusively on Machinima’s Prime Channel (YouTube.com/MachinimaPrime). In Episode 5, Porter continues to shine and is offered a huge promotion by Oz. While Caine’s stock continues to tumble, putting him in danger of being left behind. Meanwhile, the turf war escalates as Grizzly targets Caine...setting the stage for deadly consequences.